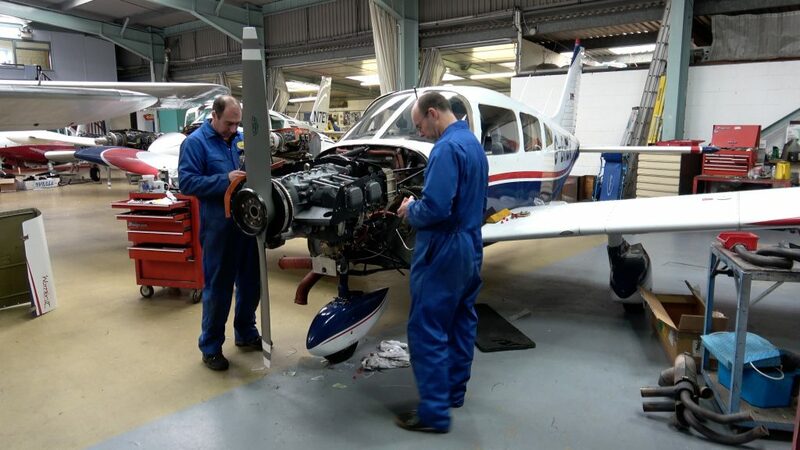 The aeroplane’s engine has now been attached to the airframe, and final connections are being made. It will be ready for ground test very soon. 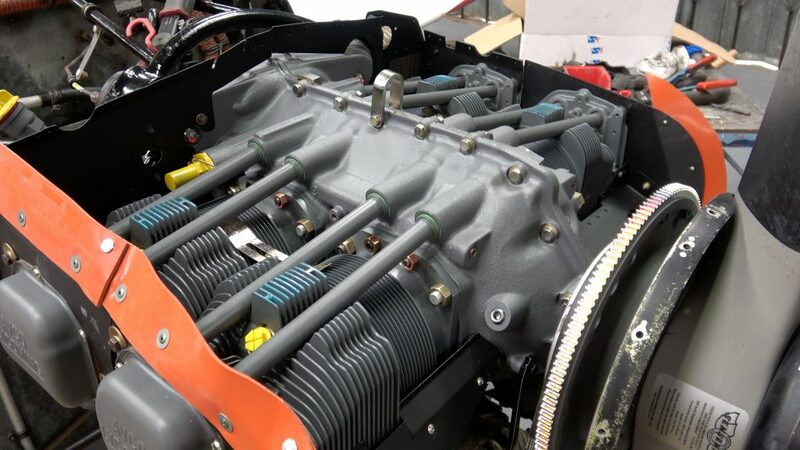 In the video I give you an up close look at the engine as it’s being readied for flight, and talk you through the reasons for why it has taken so long for the engine to be overhauled. 2 Comments on "New video: Engine re-fit"
Phew! It’s been a while, Jon. Hope it’s all ‘plane’ sailing from here on in. Looking forward to seeing you at the controls again soon. Won’t be long now Kevin.